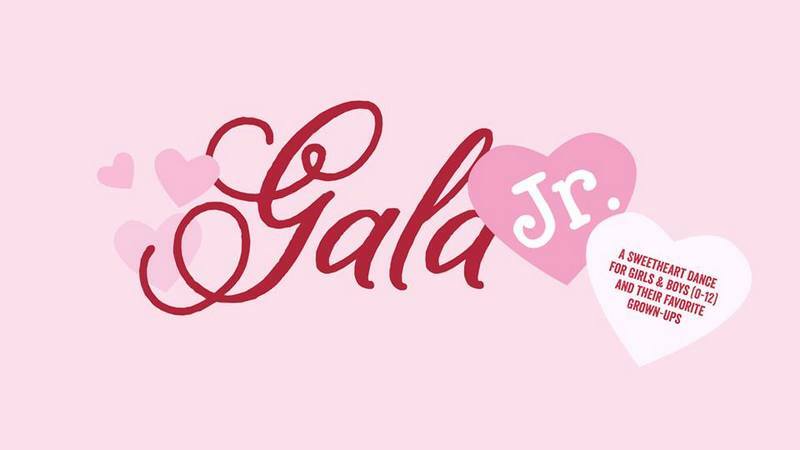 The Northborough Education Foundation is holding its 3rd annual “Gala Jr.” Since Algonquin Regional is among the schools supported by NEF grants, I’m sharing the news. 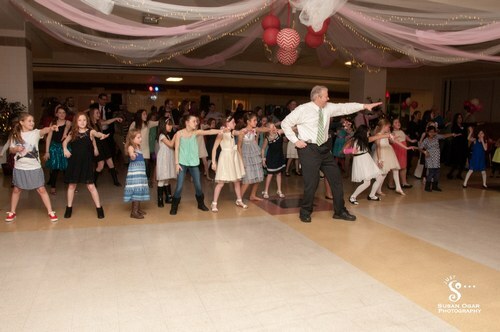 The dance is for tots through ages 12+ with their parents. It’s split into two age appropriate time slots for tots/younger kids and older kids/tweens. Boys and girls get to put on their favorite fancy clothes and join their parent/parents, or a special grown up, for a fun evening of dancing, games, hors-d’oeuvres, sweets and more! The dance will be held the Saturday before Valentine’s Day. Tickets are $15 per person. Parents who plan to attend both time slots only require one ticket. You can also pre-purchase a special silk keepsake $10 corsage and/or $6 boutonniere, to be picked up at the door. a volunteer-run organization that provides teachers and administrators in the town of Northborough with the resources necessary to improve curriculum, programs and services beyond the level supported by the annual school budget. Click here to buy tickets. Tickets are transferable, but not refundable. For more details, open the announcement or checkout the Facebook event.